Bukovki are quite large, as it is written. Come on time. Same as the photo i’m very happy i arrived before the date. Thank you. 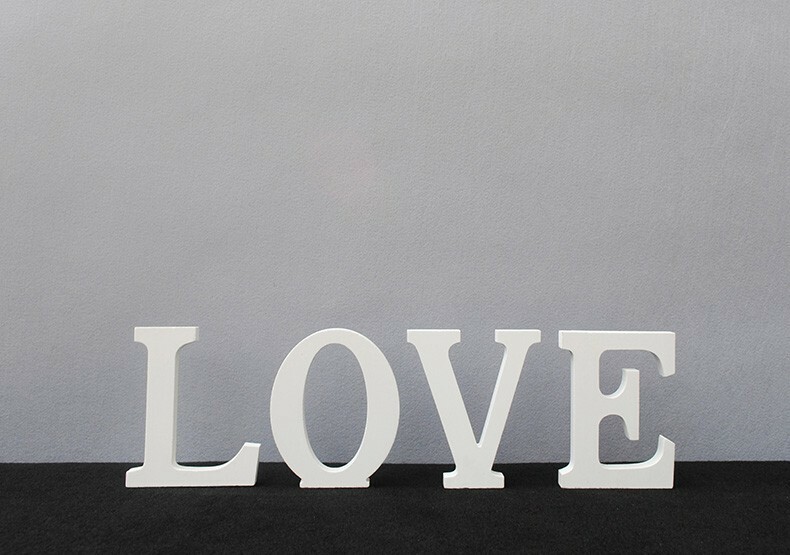 Order these letters 20th/09/2018, got them 9th/11/2018… Took over 6wks to get here, the items are accurate just like the photo.. Good products..
Fast and very good delivery. Exactly as the description and picture!! The letter is made of wood, most likely natural because the smell of wood was present. Looks beautiful, and for such a price is very good. 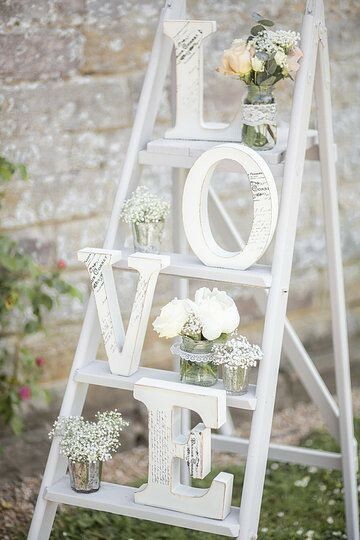 very beautiful and there is no differences between the photos and the product! thank you very much! 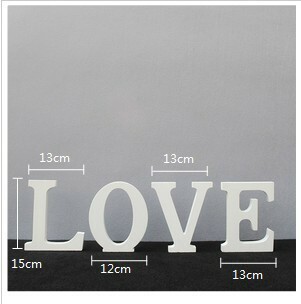 NICE BUT TO LONG TIME SHIPPING I RECIEVED 2 LETTER “O” . THIS IS A GIFT ? MISTAKE? Unfortunately received cracked and broken. Fast shipment but disappointed on arrival of goods. its neat and very nice.super. Fast, good and bigger than i thought, i certainly recommend it. Very nice, like in description. 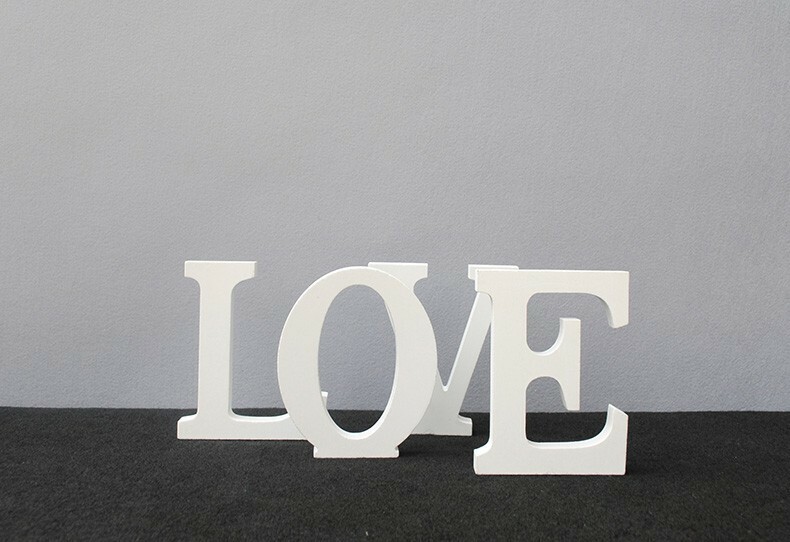 As a wedding decoration is a great option, the letters are quite large, but the material is very light, and there are small defects on the letters, i think they cost their money.